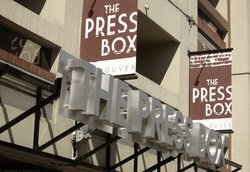 The perfect place to enjoy a casual drink with friends, grab a bite to eat, or check out the game, the PressBox Pub is located at the Atrium Inn Vancouver, giving guests easy access to great dining and a fun, social atmosphere. Our pub features a number of large screen high-definition televisions so you can feel as though you are sitting in the stadium’s press box while you catch the hockey game, football game, or more. 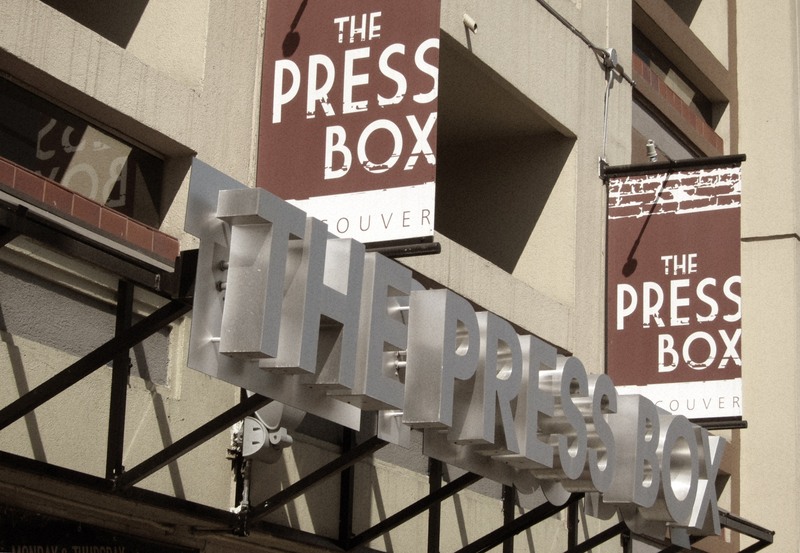 The PressBox Pub is open daily from 4PM to 1AM except Sunday (open until midnight) for your enjoyment. Please note, accompanied minors can only be accommodated up until 8PM. 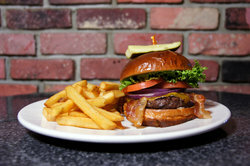 Take a look at some of the mouth-watering dishes our Press Box Pub prepares daily. 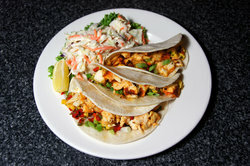 You won’t go hungry during your stay at the Atrium Inn Vancouver. During your stay at the Atrium Inn Vancouver, come by our onsite Press Box Restaurant and Bar for delicious food and drinks. 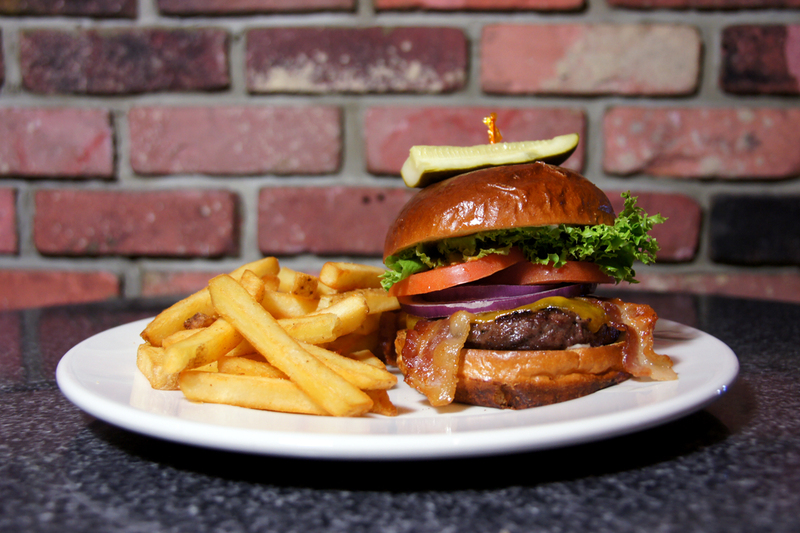 No matter how picky you are, the Press Box Restaurant and Pub will have something delicious that you will love! Please note that due to our liquor licence, accompanied minors can only be served up until 8PM. We do apologize for any inconvenience this may cause. We do have family friendly restaurants directly across the street. 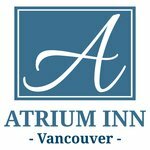 Book your stay at the Atrium Inn Vancouver today to enjoy the amazing PressBox Pub just steps from your relaxing accommodations!